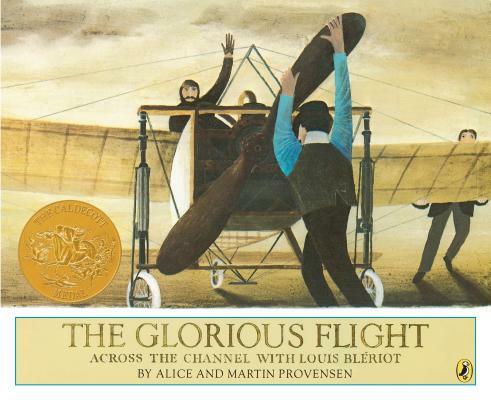 Winner of the Caldecott Medal, this stunningly illustrated book depicts Louis Bleriot's historic first cross-Channel flight. Alice Provensen and Martin Provensen were an American couple who illustrated more than 40 children's books together, 19 of which they also wrote and edited. They won the Caldecott Medal for The Glorious Flight.